The uncertainty around Brexit is exhausting but at the same time we all know that at some point we will be asked by our organisations to make sure we can mobilise quickly to ensure our IT and SAP systems are ready to deal with whatever the outcome will be. We do however need to understand the implications, review and adapt business processes, assess impact on data and modify IT/SAP systems to support whatever changes are needed – whether those be mandatory legal and financial changes, or changes demanded by your business to stay ahead. The question we are all facing is how on earth we can do anything with all this uncertainty? This can lead to a dangerous paralysis. You know you need to do something about Brexit but you are not sure exactly what or how. 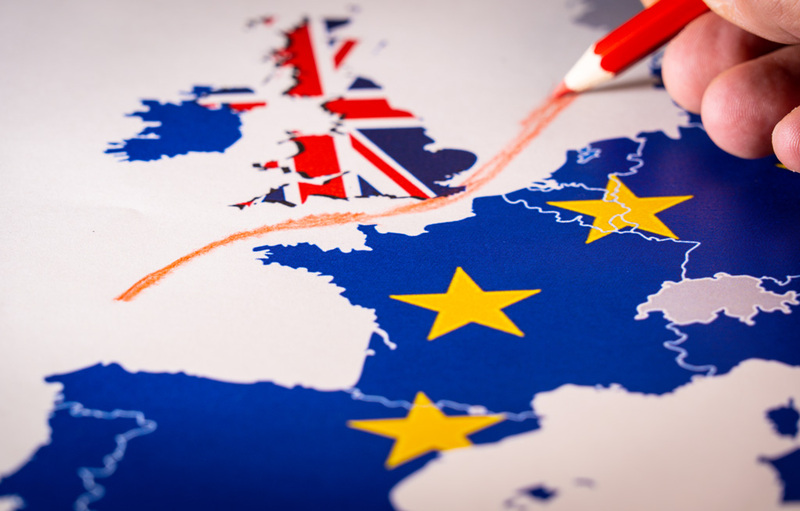 Edson has created a Brexit readiness assessment for SAP that will help you to consider the outcomes and responses required, reduce the risks to your business and give confidence that will enable you to move more quickly as details of Brexit become clear. The approach helps you to consider your business processes, data and the areas which may need to change: it also considers what changes or validation may be needed across your systems. The key is not to be put off by uncertainty, but actively to analyse the most likely scenarios and consider what the plan would be for those. Working through your business processes will do a lot to give you improved insight and confidence. It is much better to be well prepared. This independent exercise will help you understand the impact Brexit is likely to have and will enable you to give the business a greater confidence that your organisation is prepared and ready to change. Don’t be put off by the uncertainty, get ready to act before it’s too late, get our SAP Brexit Review now.